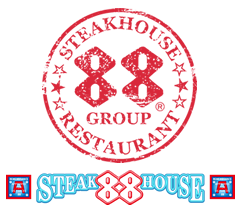 STEAKHOUSE 88 groups are pleased to announce the opening of our Chatan branch on May 16, 2018! 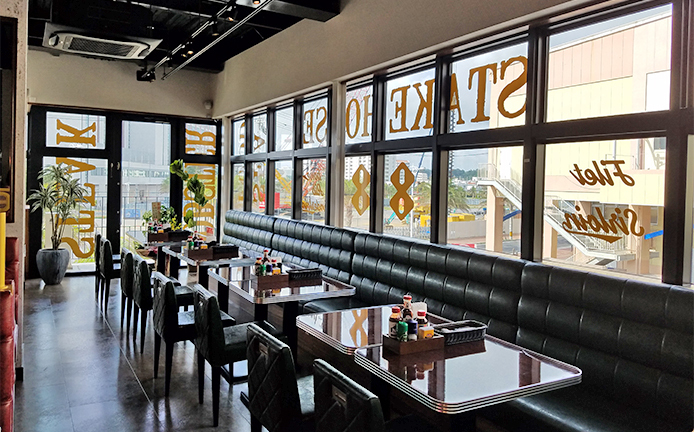 Customers can enjoy ‘88’ style steak in Mihama, with our traditional steaks and popular soup and salad bar. 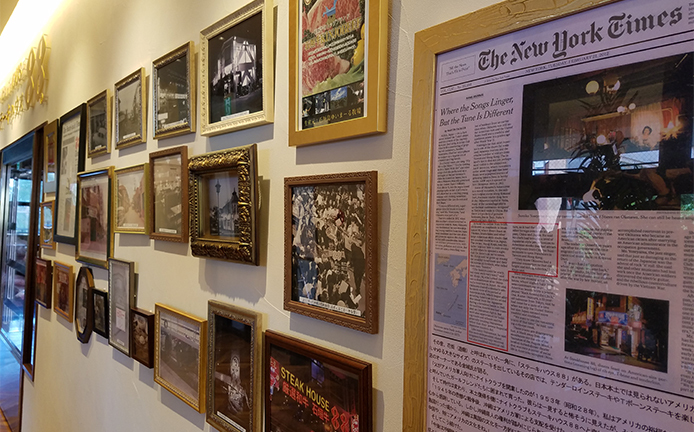 It’s our first branch in the Chubu area where there is already a number of steakhouses in many different styles. 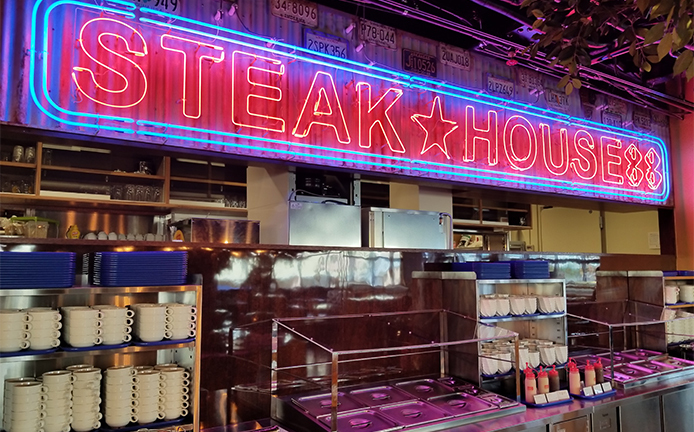 We welcome our customers to atmospheric American 80’s style dining, with a generous 300 seating plan, and offer over 20 different kinds of steak, including Ishigaki beef. Customers can choose the restaurant's classic favorite, cream soup or today’s special at the soup and salad bar. Enjoy salads using seasonal vegetables with a dressing of your choice at the salad bar. Ice cream station is colourful selection of Blue Seal (Okinawan original brand) ice cream will please your eyes as well as your palette. Mihama American Village is as popular a tourist spot as Kokusai Street, bringing the flavor of the US west coast with a Ferris wheel as its famous landmark. Brimming with a variety of activities such as amusement facilities, a cinema complex, marine activities and BBQ at Sunset Beach, and seaside cafes which are popular with local people and Americans. Mihama American Village also offers a fashionable shopping experience, duty free shops and international cuisine. Foreign tourists for the exotic resort scenery and the wide range of accommodation available enjoy the area. 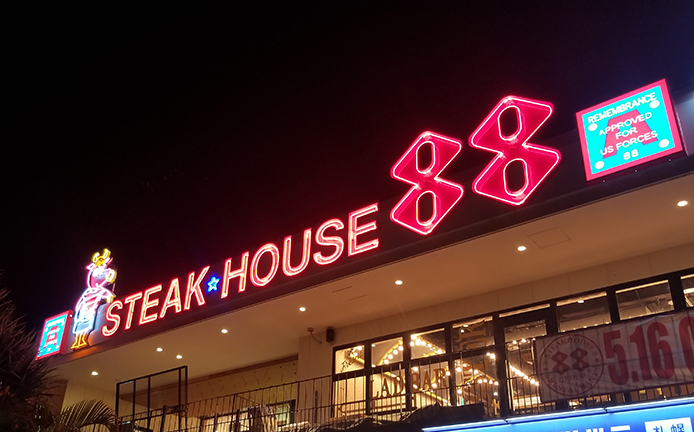 We are proud to open our new STEAKHOUSE 88 in this exciting part of Okinawa! All steak menus include the soup & salad bar. The drink station (Except for alcoholic drinks) and ice cream station can be enjoyed for an additional charge (each 380 yen / per person). The soup & salad bar, drink station and ice cream station are all self-service. The self-service are “eat as much as you like” and we kindly request customers to take what you can enjoy and avoid leaving food uneaten. Excessive amounts of uneaten food may incur additional charges when using the soup & salad bar, drink station and ice cream station. *1 All prices shown exclude tax. *2 All photos are illustrative. *3 Menu, prices and serving dishes are subject to change without notice. *4 Due to the limited number of livestock, Okinawan beef and Ishigaki beef may occasionally be out of stock. Please ask for availability in advance. ※Please note that inquiry by phone may only be available in Japanese. 45 min. by car from Naha Airport. In the area of Mihama American Village. Please use Chatan-cho public free parking lot. English, Chinese and Korean menu available. Child chair and dishes for kids available. All-you-can-eat soup & salad bar, BLUE SEAL ice cream station. Drink station (all-you-can-drink (excluding alcoholic) available. www.s88.co.jp all rights are reserved.